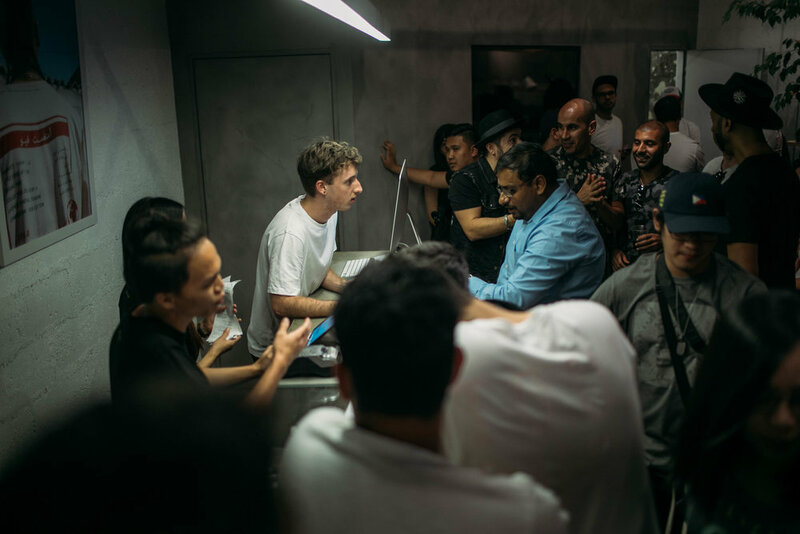 On Saturday 24th March, Dubai gathered to celebrate the 1st anniversary of amongst few café. 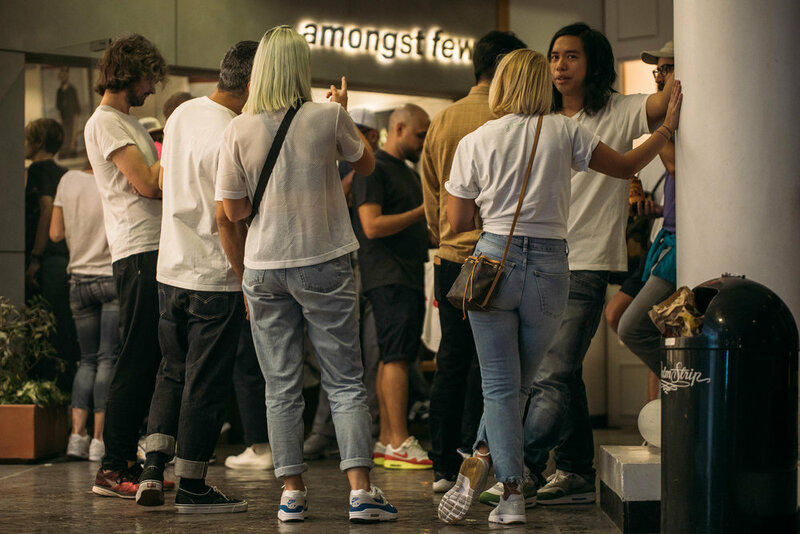 For the occasion, they teamed up with Nike and the amongst few flagship store to commemorate not only one year of the café but the forever growing community too. 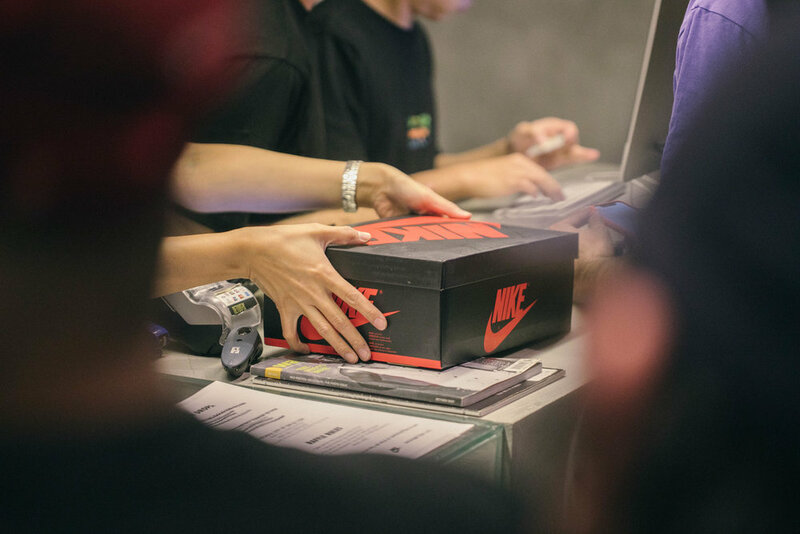 The celebration included three highly sought after sneaker drops; Air Jordan “Gold Toes”, Tinker 3’s and Sean Wotherspoon 1/97’s all selling out within the night. 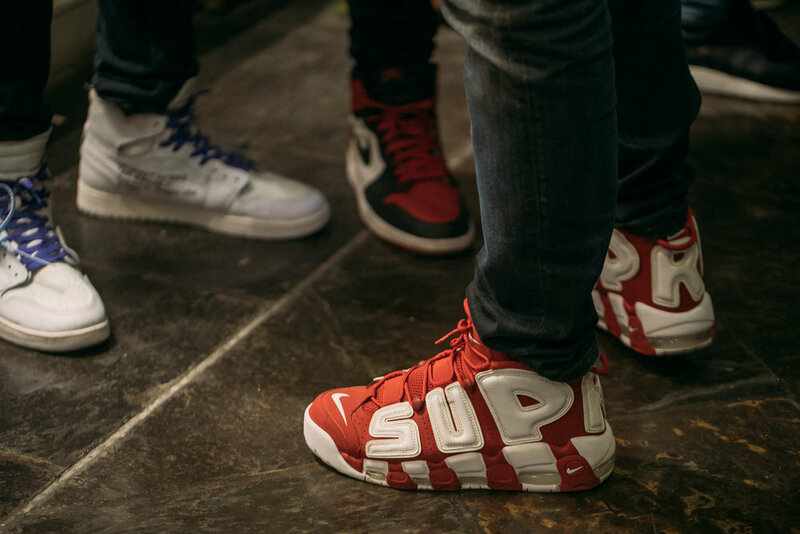 The debut of the amongst few sneaker market, complimentary BBQ, big screen projector which featured live visuals of Street Fighter 4 back to back with music videos courtesy of Cheb Moha’s youtube.com set brought a unique vibe to the luscious green, steal and wood outdoor garden that was adorned with a curated display of the sneaker communities holy grails including “cherry” Patta / Parra air max 1’s, Stash BW’s, crumbling deadstock Eminem Bursts to name but a few. The evening never ended there as Sonya was on hand to drop some essential summertime sounds to end a perfect year in business. 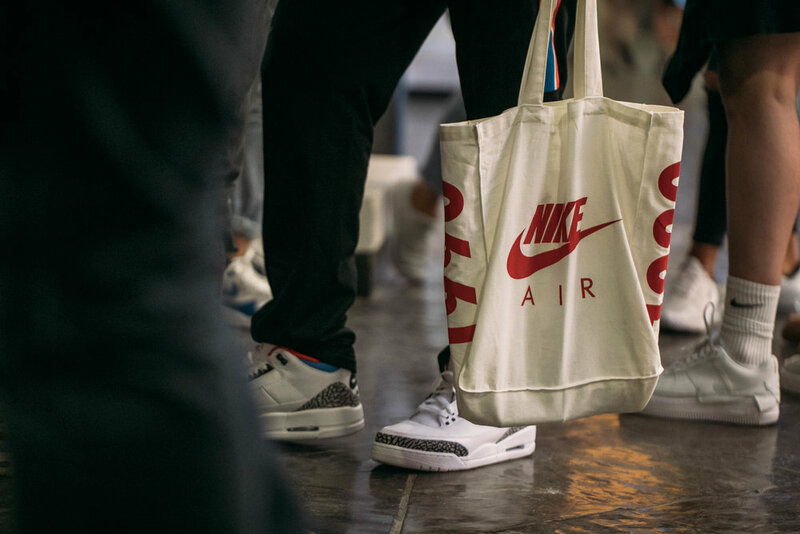 Take a look at the gallery to see a full recap of the amongst few café first anniversary with Nike.